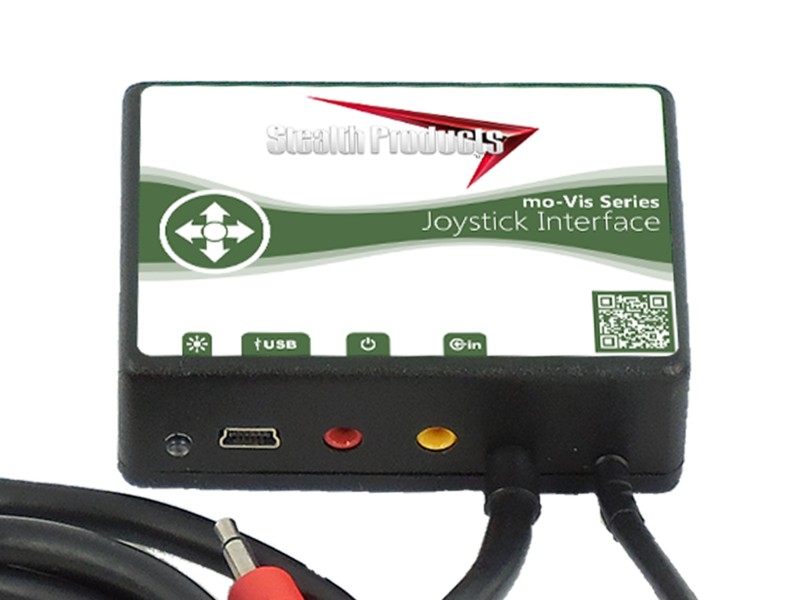 mo-Vis™ Multi Joystick | Stealth Products, LLC. 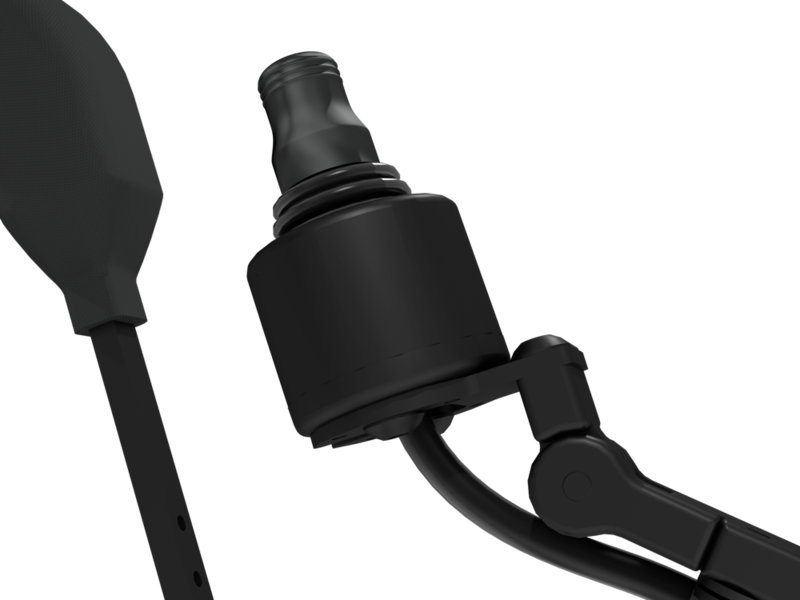 Backed by over 25 years of experience in the mobility industry, the faces behind mo-Vis have created innovative and technically advanced joysticks that range in force from extremely sensitive to standard. 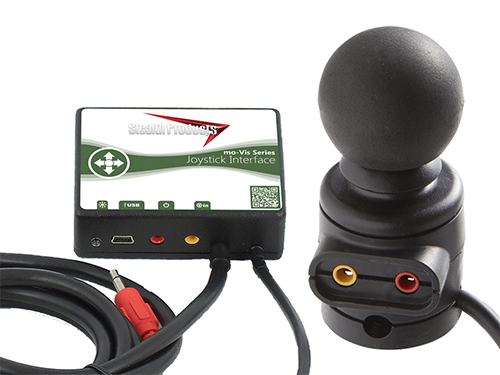 The Multi Joystick is designed for those users with limited muscular power such as ALS or MS. 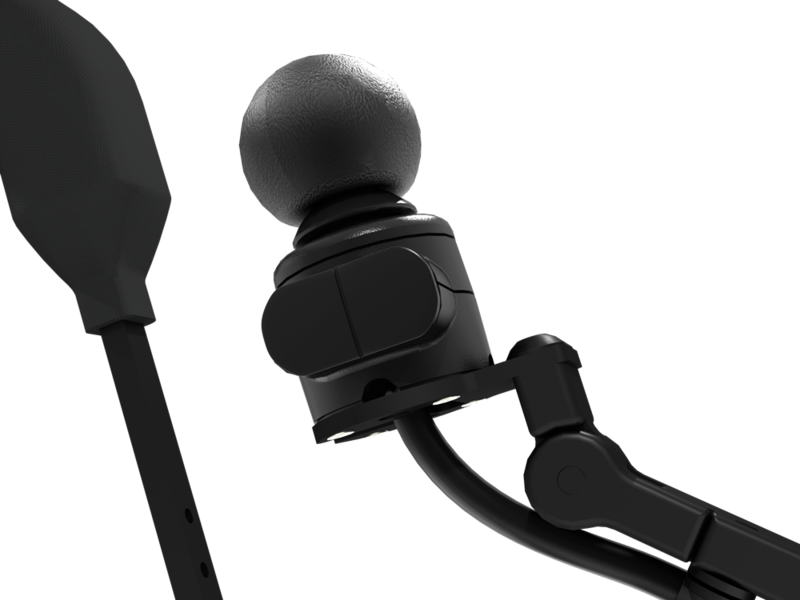 It requires slightly more force than the Micro Joystick, at .11lbf (.489N), but is still ultra sensitive and very precise. 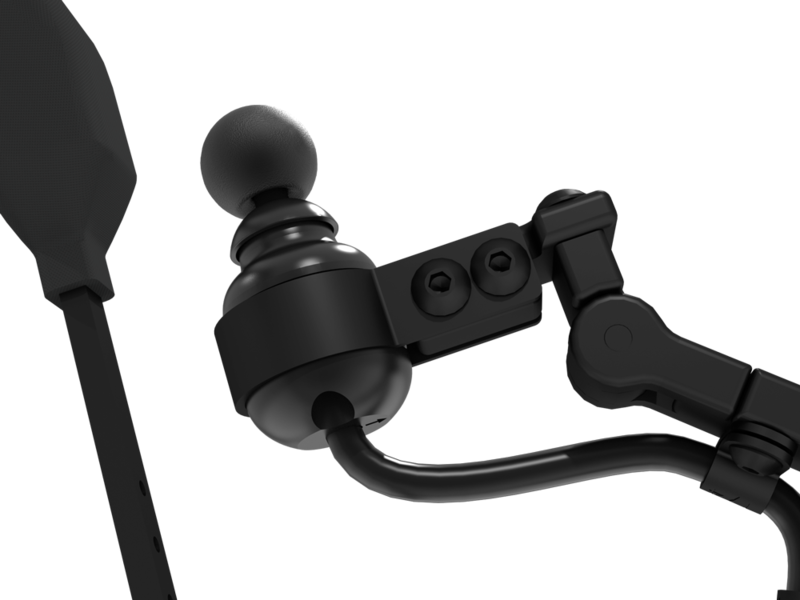 There are 2 3.5mm jack inputs built in to the joystick, one for on/off and one for switch mode, providing another point of contact for the client. Be controlled by the chin, finger, or lip. Compatible with sub D9 pin connector. 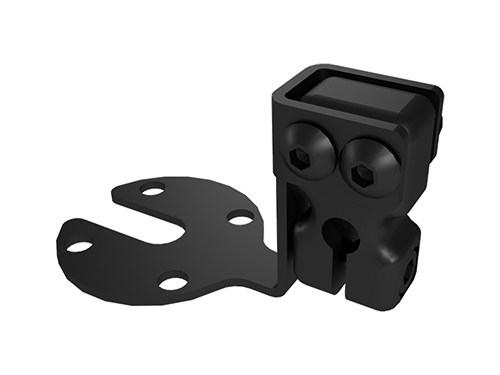 Quick-to-Mount Mounting Rod*, Clamp**, and joystick set with interface is delivered as a set. 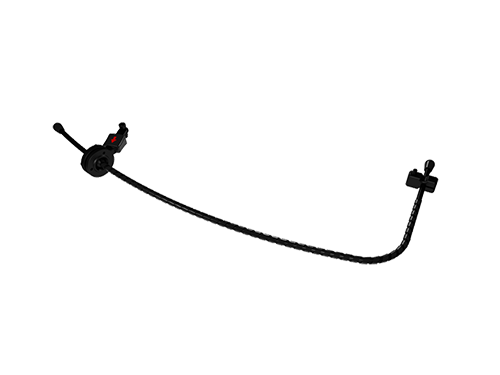 NOTE * The Quick-to-Mount Mounting Rod is required for use on the Power Chin Boom only. 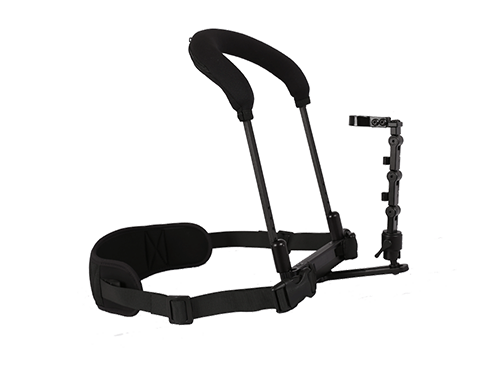 ** The Quick-to-Mount Half Clamp is required for mounting the Multi Joystick to the Power Chin Boom. IMPORTANT NOTEDimension tables do not display properly on small screens. 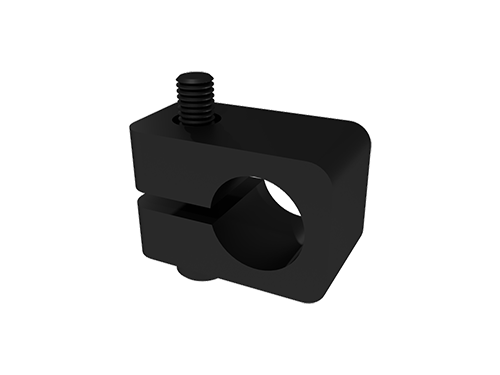 Download Multi Joystick Dimensions table on your device below. IMPORTANT NOTEDimension tables do not display properly on small screens. Download Multi Joystick Data table on your device below. 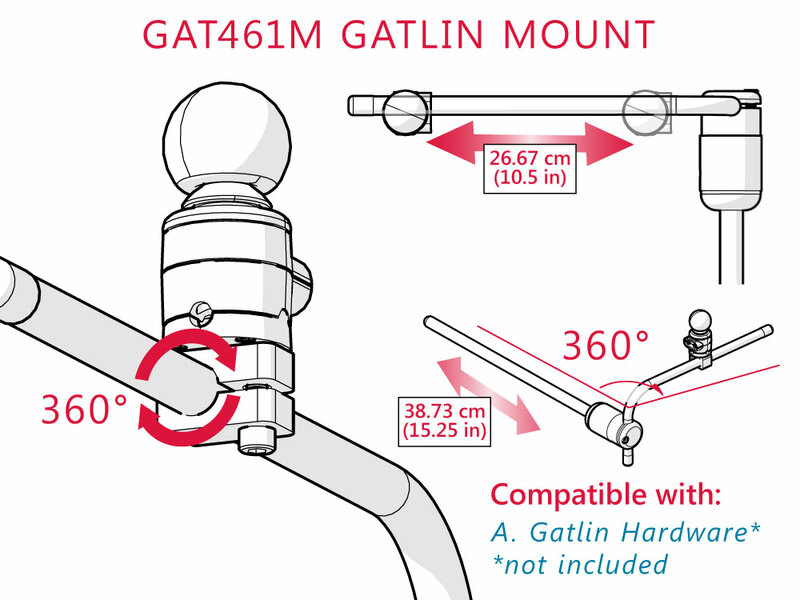 For Gatlin Midline Hardware Series (GAT400 or GAT405) and Gatlin chin/head support GAT406 Series. 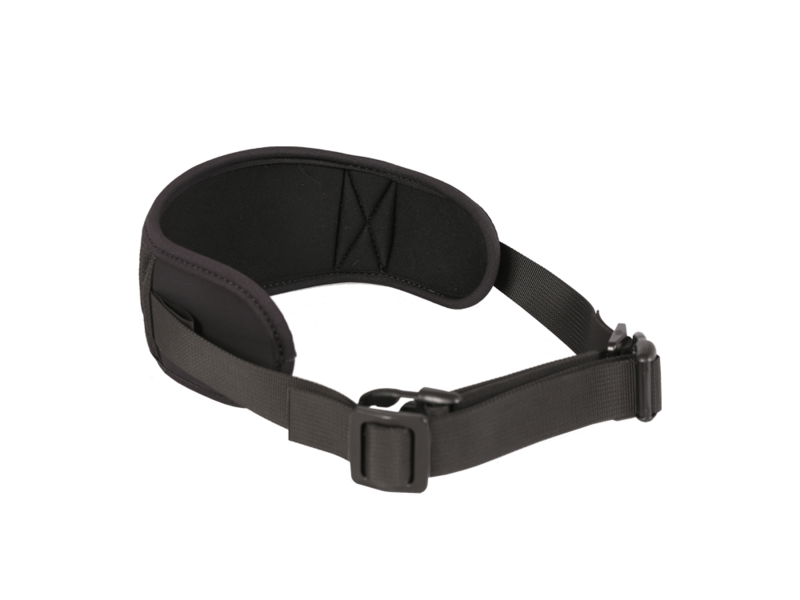 Provides functional applications that give extended and convenient use to any of the clients' needs. 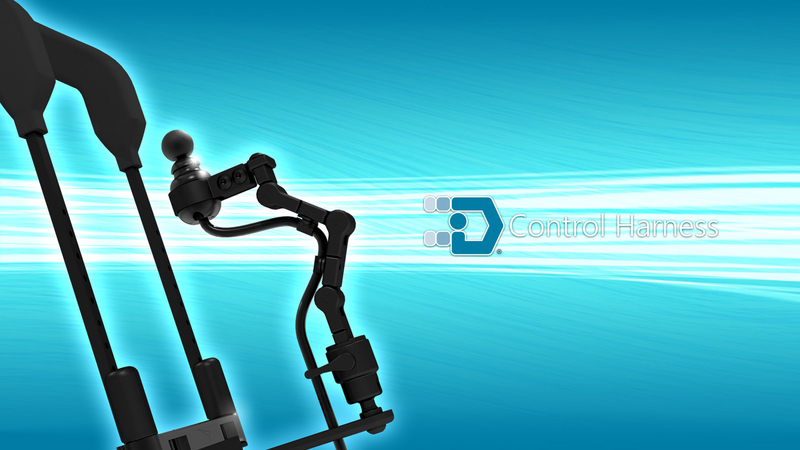 Swing away rods adjust in angle, rotation, and length.